Please don't touch the instruments or blue M&Ms. Watch the full documentary "The Junkman's Son"
Watch the original viral music video "Yo Tommy Castro" by Johnny Childs -- The video that was banned by the blues industry and removed from You Tube after 2 weeks. 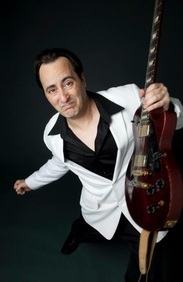 Get the full story and timeline about the friendly rivalry between Johnny Childs and 12 time BMA Nominee TOMMY CASTRO here. A video and press diary of events as they unfolded with surprising, entertaining and shocking conclusions. VIDEO "2012 BMA Nominees REACTION"
PRESS: Johnny Childs "Do not Ignore him"
PRESS: Johnny Childs " No Holds Barred". 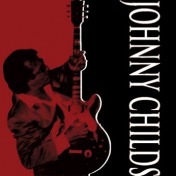 PRESS: "The ballad of Johnny Childs"
That's enough about me, what do YOU think about me?